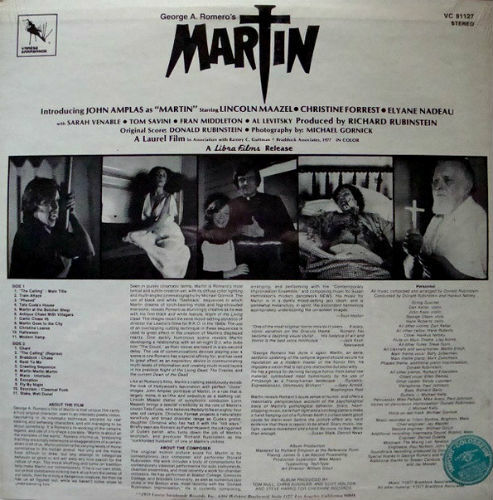 There are a considerable number of people on this planet who are not yet aware of the existence of a restaurant – The Stinking Rose – that celebrates the garlic bulb in all its glory, with garlic infused into the majority of the menu offerings. 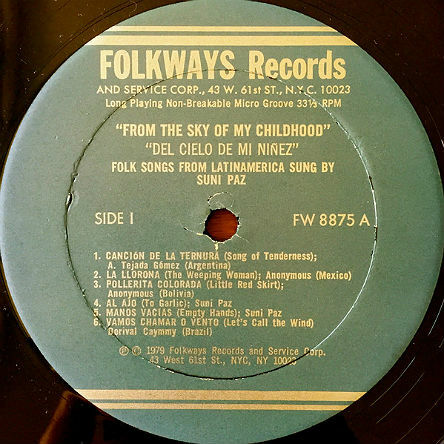 With only two locations (one in Beverly Hills, the other in San Francisco), I’m afraid this dream destination will simply have to remain one for the indefinite future for many of us. 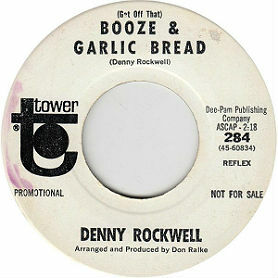 In the meantime, I will to have content myself with garlic-themed music for my soul food. 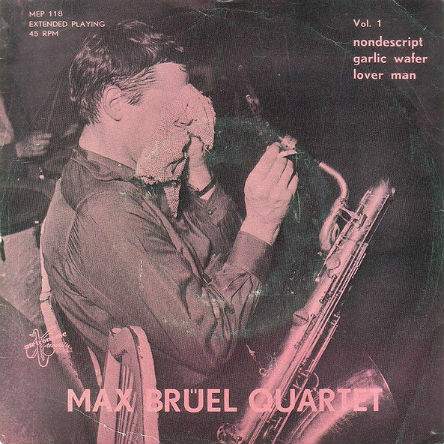 But do songs about garlic exist? 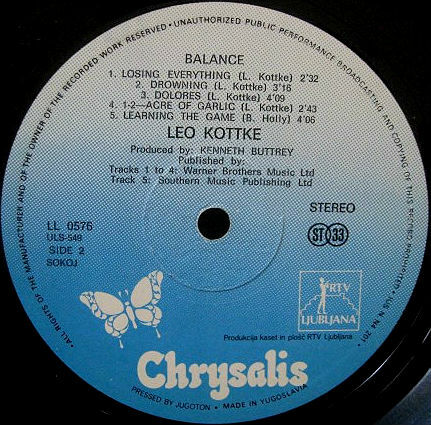 Here’s what Zero to 180’s investigation turned up. 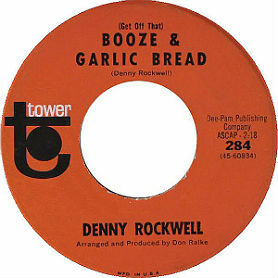 1966 would bring another garlic sighting, when Capitol subsidiary label, Tower, released its single “(Get Off That) Booze & Garlic Bread” by garage rocker, Denny Rockwell. 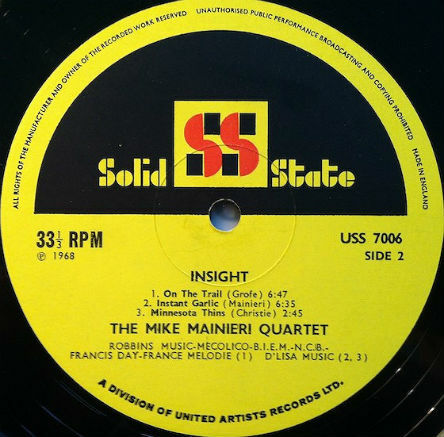 Two years later, vibraphonist Mike Mainieri and his Quartet would channel the spirits, and beat John Lennon to the punch in the process, with the wryly-titled “Instant Garlic” from the group’s 1968 album, Insight. 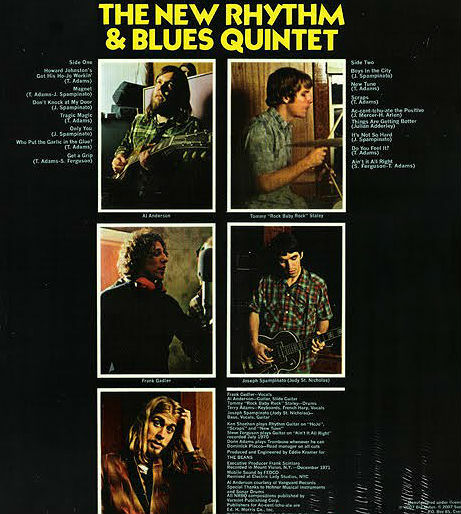 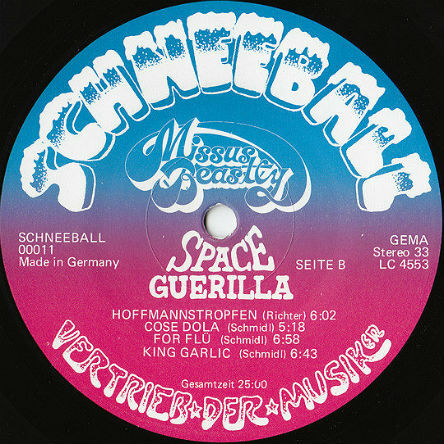 1978 would see the final album – Spaceguerilla – from German progressive jazz-rock group, Missus Beastly, with “King Garlic,” fittingly, as its closing track. 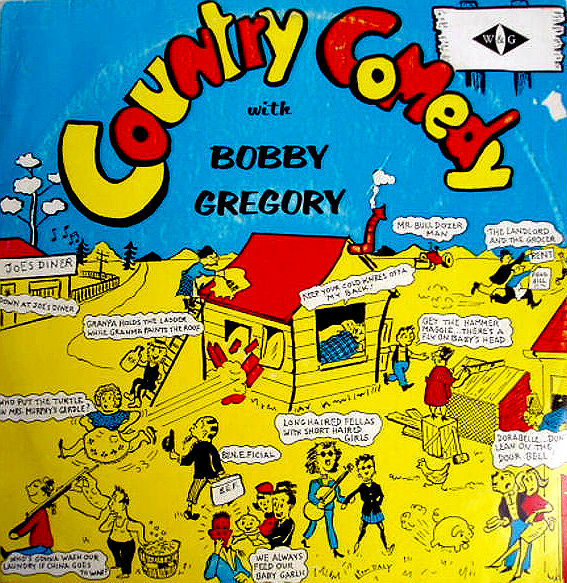 By the turn of the new century, it was a whole new era for Garlic in Popular Music, and even Lee ‘Scratch‘ Perry and Guided By Voices would eventually get in on the game, as you will note on the list below — a public service from the tireless research staff at Zero to 180. 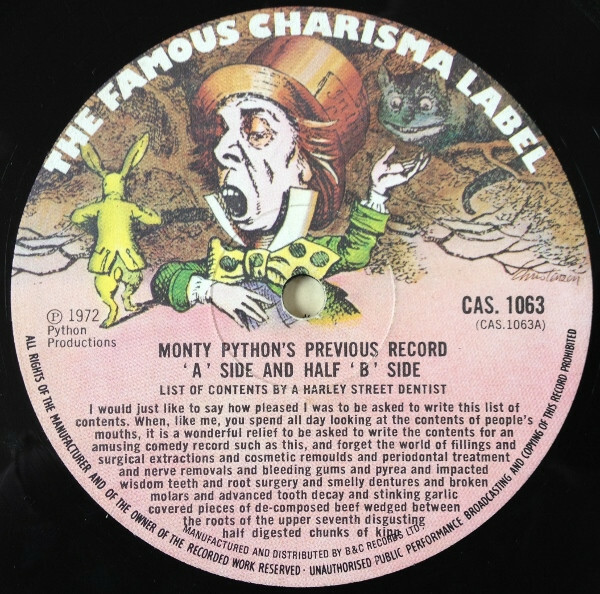 The “contents” of Side A from Monty Python‘s Previous Record from 1970 – written from the perspective of a ‘Harley St. dentist’ – is an amusing bit that includes a ‘Where’s Waldo’ game: can you find the phrase “stinking garlic”?